Hailing from Los Angeles, Annie Stefanec comes to the SMA as a scholarship athlete on the University of California, Los Angeles Division 1 Women’s Swim Team. Annie competed at the 2012 Olympic Trials in Omaha, NE in the 100-meter backstroke. After retiring from competitive swimming, Annie still felt the pull for the smell of chlorine, and became a coach at a local high school. Coaching transitioned into teaching 5th grade full-time, with a focus on English, Reading and History. After a lifetime in California, Annie decided it was time for a change. Fortunately, Washington, DC has more to offer than the novelty of cold weather. 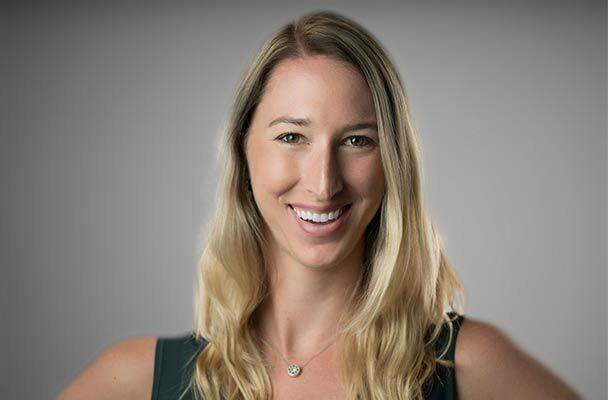 Currently the Manager of Communications & Public Affairs for the Steel Manufacturer’s Association, Annie grants SMA her expert advice as their resident millennial and communications guru. She also served as the Treasurer for the Baltimore/DC Chapter of American Women in Metal Industries, and is a member of the NAM Council of Manufacturing Associations. She has a Bachelor of Arts in History with a Public Policy minor from UCLA and is receiving her Masters in Strategic Communications at American University.